I LOVE this product!!! I reviewed the K-1 workbook last year and then I ordered a 2-3 for another child and a 3-4 for my oldest child. I had all three children working on them all summer, and I loved it! 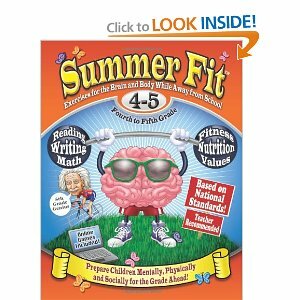 Before I found Summer Fit I would spend hours on the internet finding worksheets and other printables to print off for my kids to work on, and with this, they just open it up and go. The workbook pages are not terribly difficult. It most likely won’t be teaching anything new, but it is good to just keep the brains working and thinking all summer. I also really like the physical fitness aspect of the books. 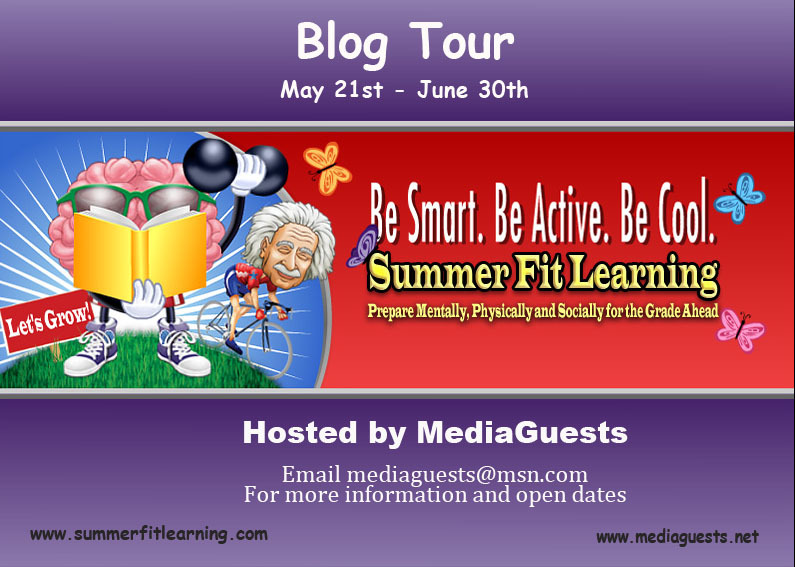 Each day the child does a brain page and then does a physical activity to keep his or her body active as well. It doesn’t take long and then they are on their way to play. That’s good because it is not overwhelming and the kids don’t whine because they have to spend forever doing homework. And then at the end of the week there is a value. I like being able to talk about the values with my kids, and after that then you can give the kids their prize or do the activity of the week. As a teacher (I taught 1st grade before I had my oldest child) I love this product, and now it is mom approved as well! I’ve even hooked my friends! 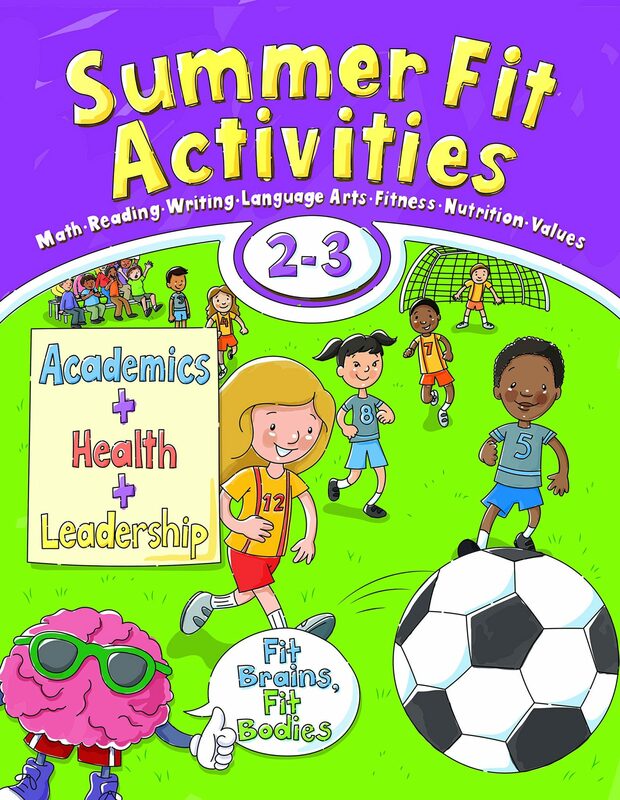 Two of my friends have already ordered the books for their kids this summer. If there is something you know your child really needs to work on then you may need to supplement, but if not, you are good to go with just one book! 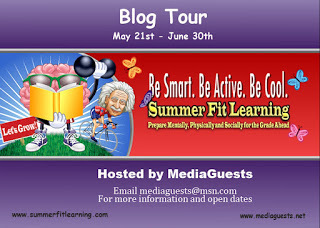 I don’t usually do this, but if you are on Facebook then you can find the Summer Fit Facebook page at this link: http://www.facebook.com/summerfitlearning and if you like YouTube, you may see the YouTube video at this link: http://www.youtube.com/watch?v=RPVEu8USOaA . Rating: Clean, excellent, and highly recommended! Recommendation: Just pick the correct age group and you are ready to go! Disclosure: I did receive this workbook free in exchange for an honest review. No need to worry, I bought two more already for my other kids. Love it!